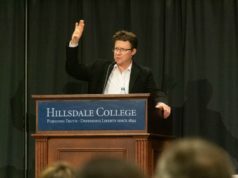 Every year, Hillsdale College puts on four con­fer­ences that attract vis­itors and donors to campus by the hun­dreds. 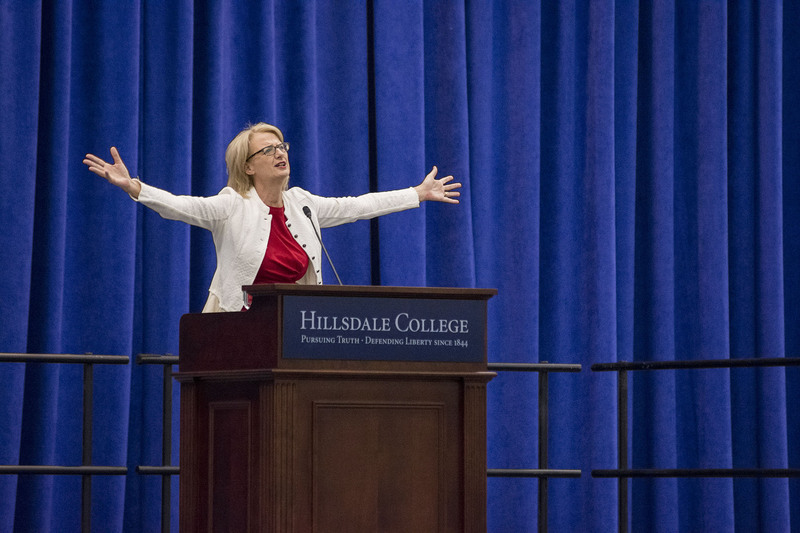 Stu­dents, on the other hand, are forced to attend one session of the Center for Con­structive Alter­na­tives during their time at Hillsdale, and the topics could be more inter­esting. 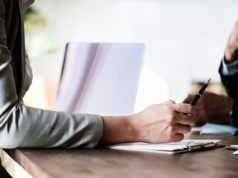 These are some of the many pos­si­bil­ities that will surely have stu­dents running to Phillips Audi­torium, and the list could go on forever. Read my Lips. No you don’t. 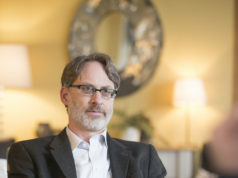 Focus on the basics and ele­ments of eco­nomics, entre­pre­neurship and lead­ership. George H.W. Bush lied on his ‘no new taxes’ and he never recovered from it-losing to Clinton in 1992. Don’t lie to the American elec­torate, pres­i­dential aspi­rants!